Top 10 Free Old Leather Textures: Add Some Vintage Sophistication to Your DTP Projects! If you're looking for the ultimate in old leather, check out Aged Leather by CG Textures. 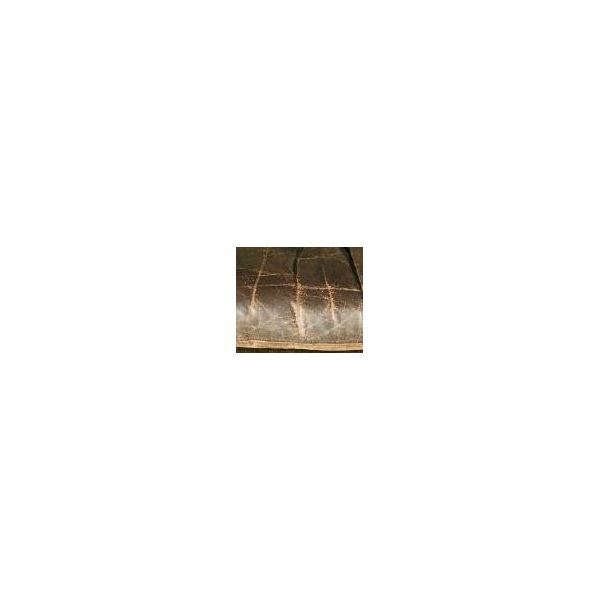 This large piece of aged leather has been stretched out and photographed in the sunlight, allowing you to see the wear and tear of age on it. A very attractive vintage texture that would work great for a variety of desktop publishing projects. Please note: CG Textures requires you to sign up for a free account before you can download any of their unique textures. 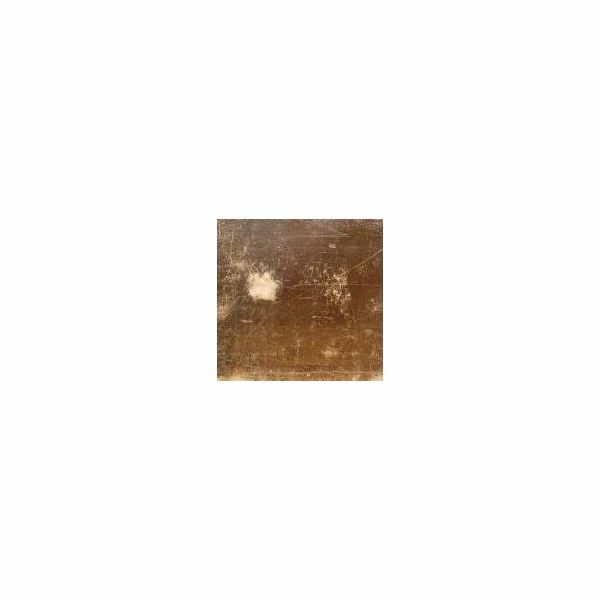 Free accounts are limited to 15MB a day worth of textures, but even with the limitations this website is well worth a look, as it is one of the largest free texture databases on the Internet! 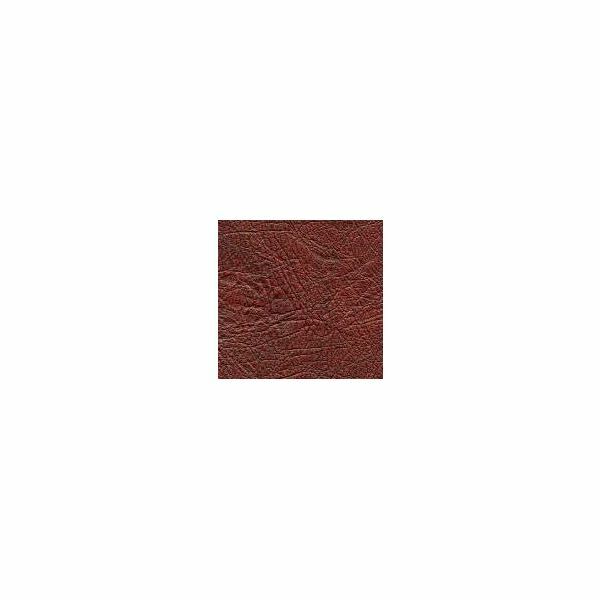 If you're looking for something with an air of old sophistication, check out Red Leather from CG Textures. This old, red leather texture is a fantastic piece, photographed in high resolution on a very high quality setting, allowing you to see the individual bumps and creases on its surface. This would be great as a digital scrapbooking element! This Leather Texture from CG Textures offers you a fantastic black and white shot of a soft piece of leather, making it perfect for a texture overlay on any number of desktop publishing projects, from graphics design to digital scrapbooking. If you're looking for a beautiful light leather texture, Aged Suede by CG Textures is the perfect thing for you. 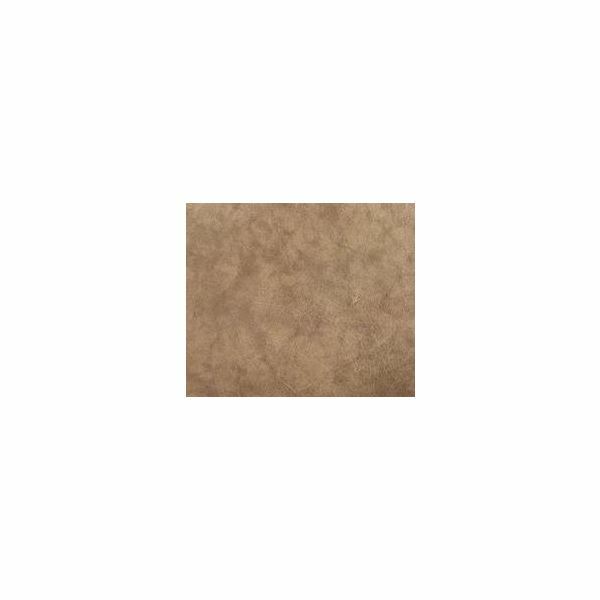 This texture offers a beautiful mild color of aged suede, lots of variation between the light and the dark areas of the swatch, and the ability to work with many desktop publishing projects. Looking for something with a little more gloss than suede? Shiny Leather by CG Textures offers an older, yet still soft piece of leather with a shiny finish. While you can still make out the marks of age on this leather texture, it doesn't feel as worn down as some of the other textures within this article. Another very old piece of leather, Worn Leather by CG Textures features a very old, very scuffed and scratched piece of leather. This has an extreme vintage feel that could be put to great use in a digital scrapbook, logo design, or even web design. 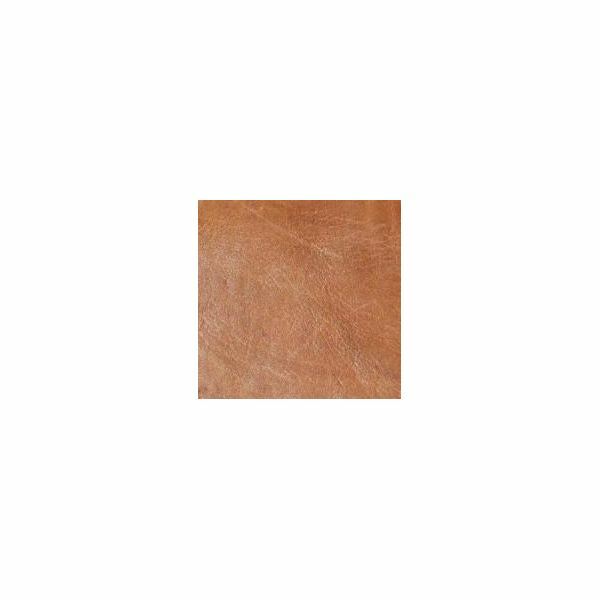 If you're looking for a very natural, yet very rich leather, check out Deep Red Leather by CG Textures. 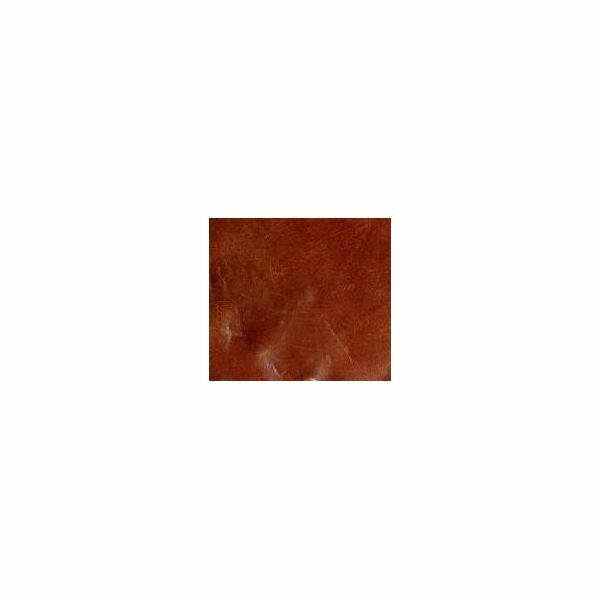 This texture showcases a beautiful swatch of old, deep red leather with a subtle sheen and obvious signs of age. It looks old, but not abused, making it feel like part of an antique or vintage furniture. While probably not extremely old, Cream Leather from CG Textures has some obvious creasing that appears on older leather projects. 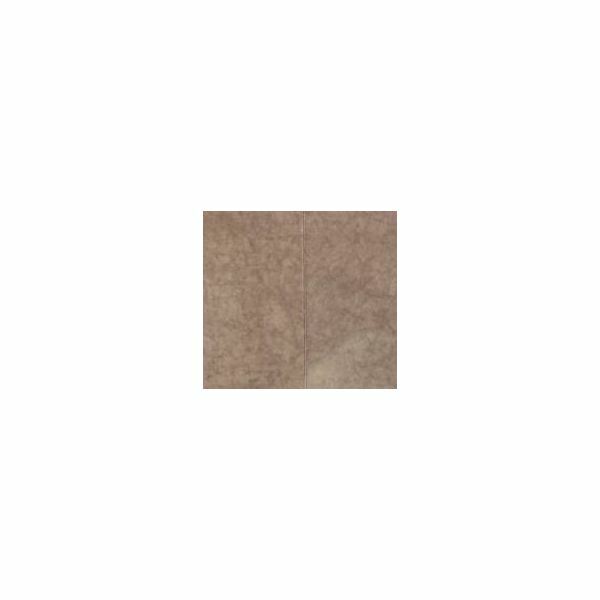 This specific old leather texture is fantastic because its light color allows for you to easily manipulate it via graphics editing software, such as Photoshop or Gimp, for whatever needs you may have! Abused Leather from CG Textures is a one of the most fantastic free old leather textures out there, as it shows the edge of a chair or similar piece of furniture, filled with deep cracks from age. 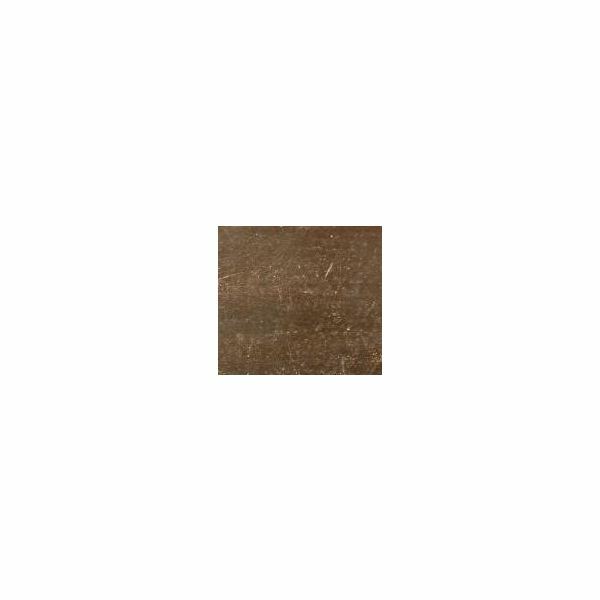 While not a flat swatch, this texture still offers quite a bit of use if you are willing to put in the effort to take advantage of all the character it has to offer. 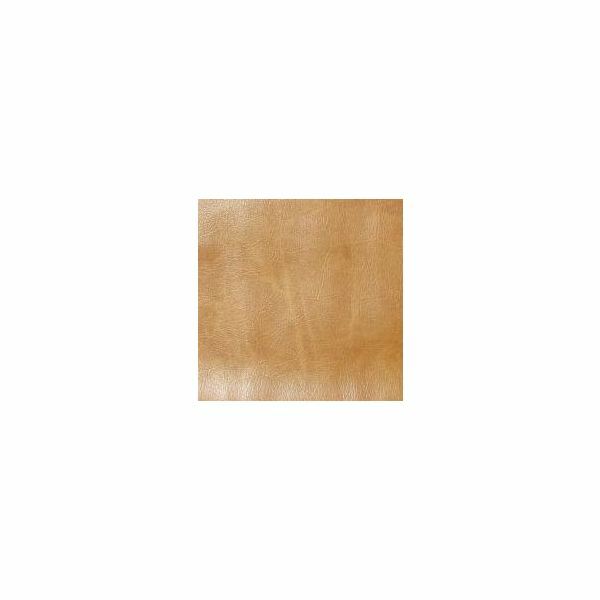 Pale Leather from CG Textures features an old piece of pale, matte leather, stretched out as a flat swatch. The colors are subtle, yet draw the eye in. This is a great piece that would work well in a scenario where you want to add some visual interest without upstaging the rest of your project.